I’ll be taking the next week off to rest, recoup, re-organize and re-energize. I will be posting the Honorable Mention entries for The Green Study Holiday Humor Contest this week, as well as some much-delayed awards that I need to pass onto other bloggers. Many years ago, when I was training in the Army, a phrase stuck in my head. When your unit suffered any kind of attack, the goal was always to assess and then re-orient to the mission. That is what this next week is for me. I need to assess my writing intentions and re-orient myself to those intentions. Blogging can be quite time-intensive and keeping up with all the great blogs out there a challenge. It’s easy to get off track and forget what your purpose or intent was for writing out loud. I am putting out more words than I am taking in and feel like my material and resources are somewhat depleted. Blogger burnout! I’m settling into some good books this week, getting back into an exercise routine, eating well, re-visiting favorite poets, listening to good music and soothing my somewhat ruffled soul, with the intent of returning with substance and heart and quality writing. Wishing you a week of many happy moments and I look forward to reading your most recent posts upon my return! Rest well. A very well rested comment from Le Clown. Enjoy your time away Michelle. I am already suffering from “The Green Study” withdrawls! Oh, I love that chair in your picture. How beautiful, the lines! That’s what I’ve just spent most of the past two weeks doing. Enjoy! Don’t worry ’bout us, we’ll be here waiting patiently. Planning for The Green Study drought. It will make the rain all the more pleasant when it returns. Rest well. You’re always bright and thoughtful and do what’s best and right in order to be most productive and come out swinging every day. And yes we’ll be here. Most of all, enjoy your recharge time! Have a good rest, and look forward to your return! 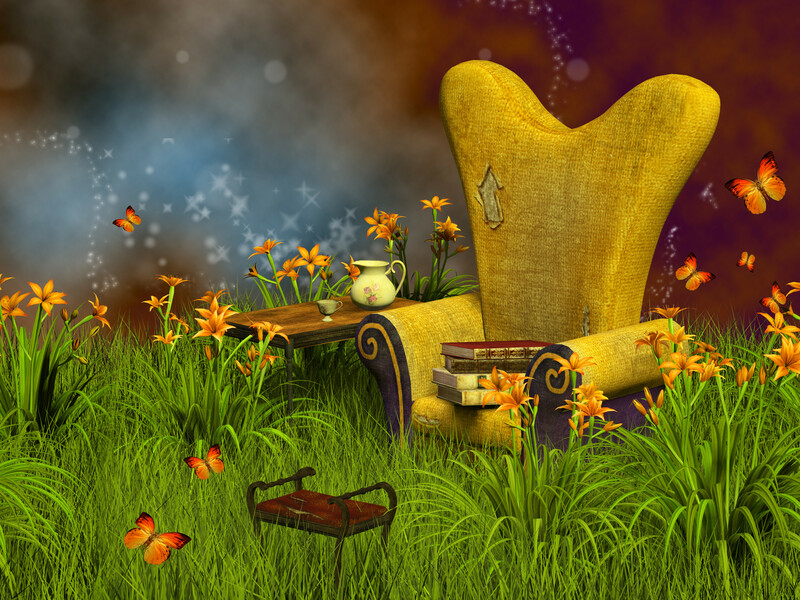 Enjoy your time reading different words, listening to music, and sitting in your own comfy chair. I will await your return. I’ve a bit of a “ruffled soul” myself. Until you return, peace, my friend. So just be prepared for that! Have fun on your time off! I always feel like some time away gives a blogger some fuel and subject matter for more writing! Rest up. Love the re-orient advice. Will take it myself. 😀 Rest up, I’ll be looking forward to your return! I love the idea of “re-orienting.” Have a peaceful break.